Join the Greater Vancouver Chamber of Commerce Ambassador team at the Grand Opening ribbon cutting ceremony of Believe Boutique. Help us welcome this amazing company to Vancouver! The ribbon will be cut at 6:00pm. Believe Boutique, in it’s successful retail clothing, has built a brand that inspires, motivates, and empowers through it’s business and community. Believe Boutique supports in living one’s best life and in always pursuing of dreams. Their motto is ‘think it, believe it, achieve it! 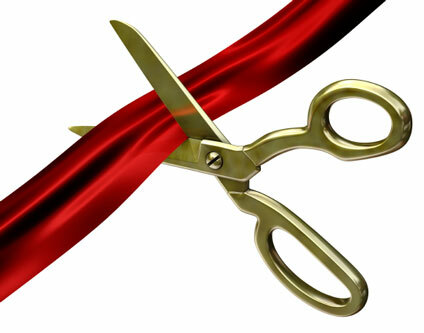 Open house 5:30 p.m. to 8:00 p.m.
Ribbon cutting at 6:00 p.m.